Jewelry Tree of Life Earrings - jade stones promote good luck. Tree of Life Earrings - jade stones promote good luck. Tree of Life Earrings are branches of the Tree of Life necklace #Necklace09. They are made with jade beads which is a good luck stone. 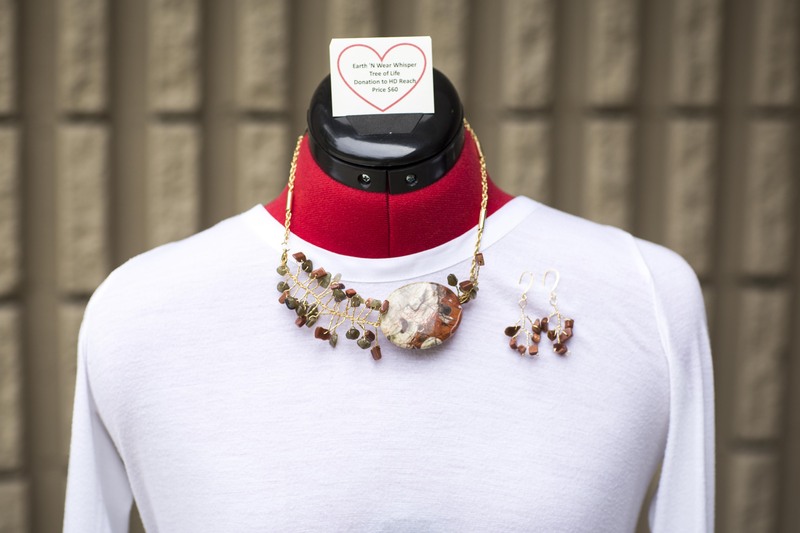 Matching necklace can be purchased separately (#Necklace09).